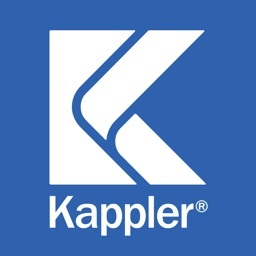 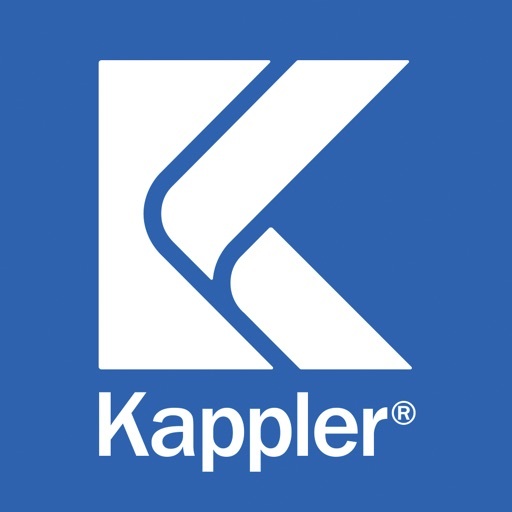 HazMatch® Protective Guide by Kappler, Inc.
HazMatch® is an easy-to-use protective apparel selection tool from Kappler that allows a user to choose an appropriate safety garment based on a specific chemical hazard or a biohazard. 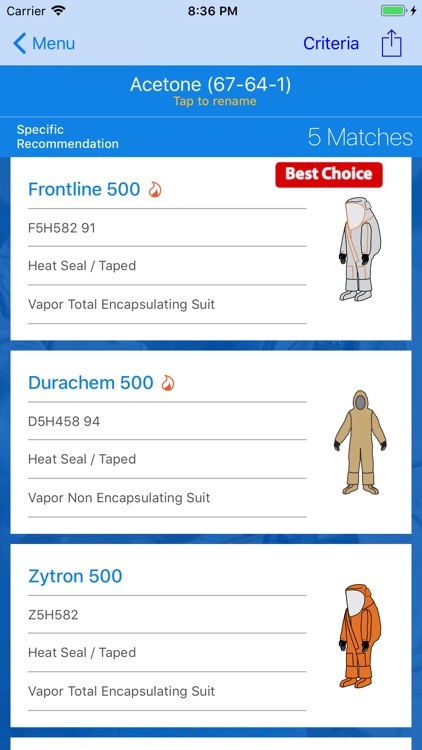 HazMatch also allows a user to save search results to satisfy OSHA hazard assessment requirements. 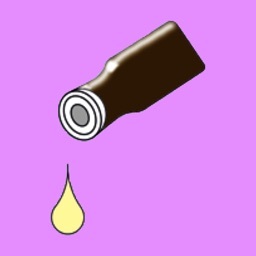 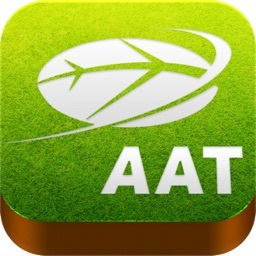 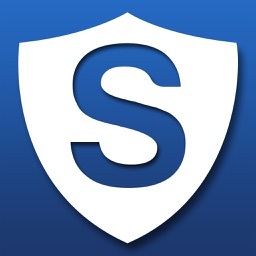 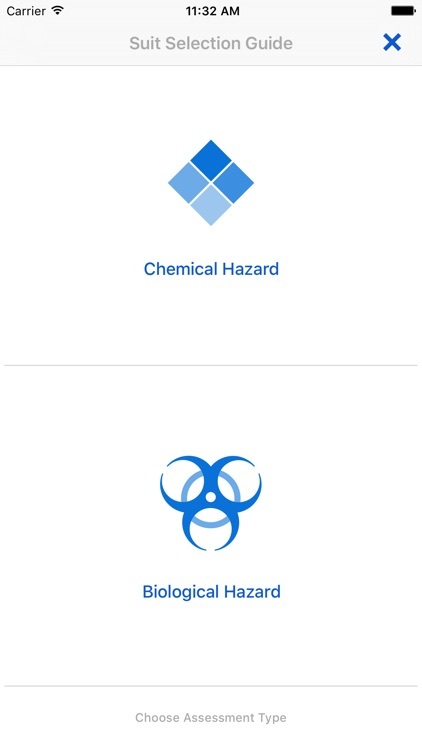 The app contains a database of tested chemicals, searchable by chemical name or CAS number. 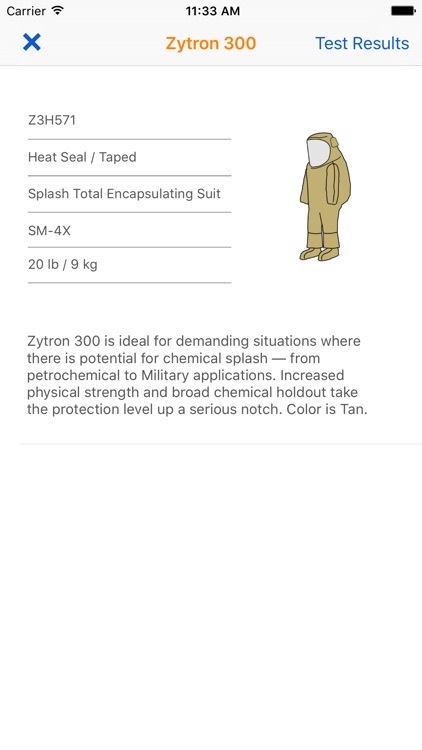 A user completes a short questionnaire on the hazard situation, and HazMatch recommends a protective garment matching the exposure criteria. 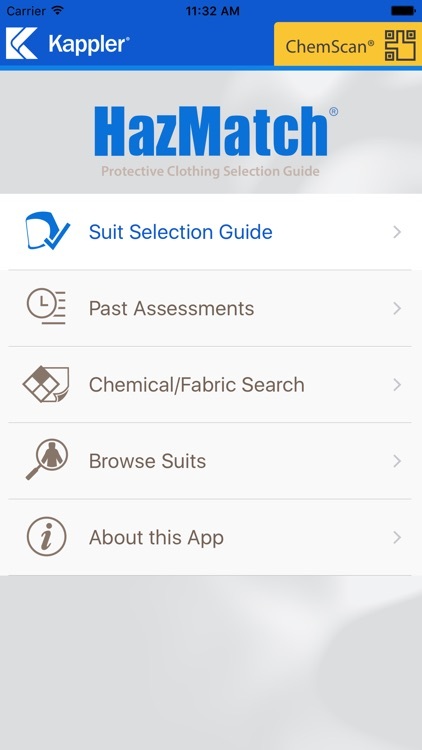 Each garment recommendation includes detailed product information. 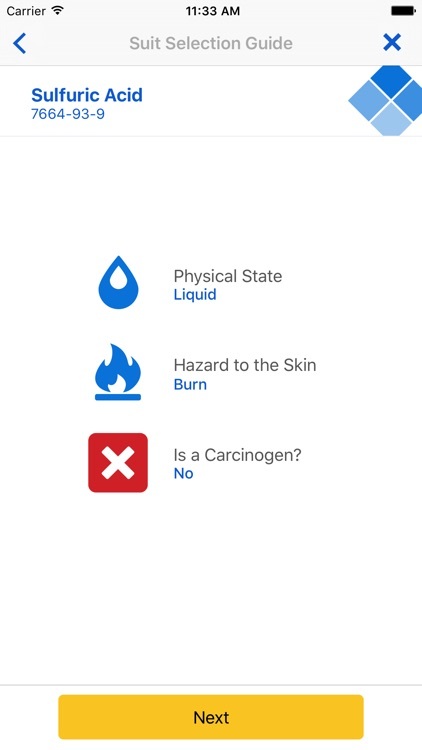 All of the chemical data in HazMatch is based on third-party testing, with the database updated regularly. 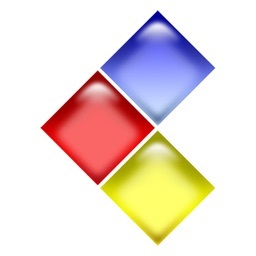 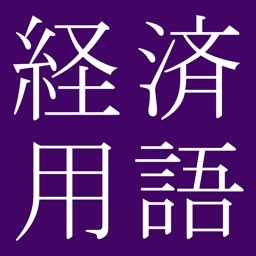 1Life Workplace Safety & Health Ltd.